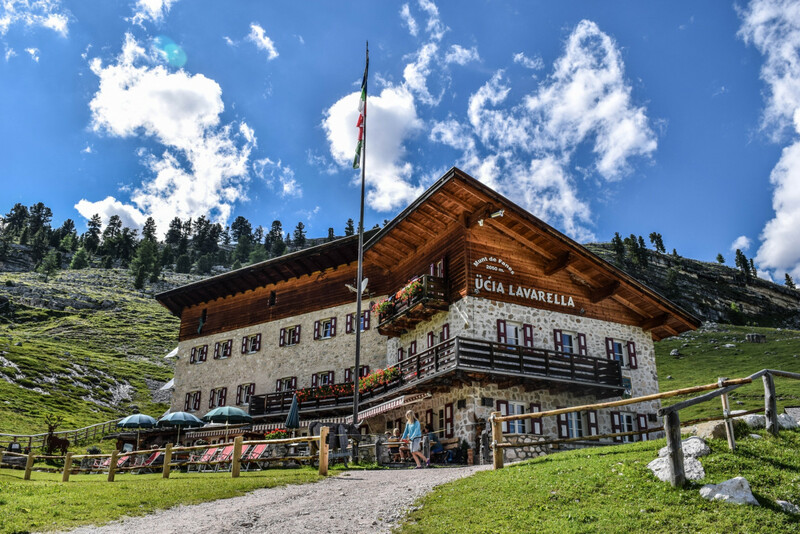 The Lavarella mountain lodge in San Vigilio di Marebbe lies at the heart of the Fanes Sennes Braies natural park, one of the most astonishing natural paradises of the Dolomites. 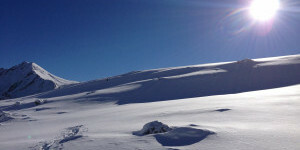 Its outstanding location makes it an essential goal for every mountain lover. 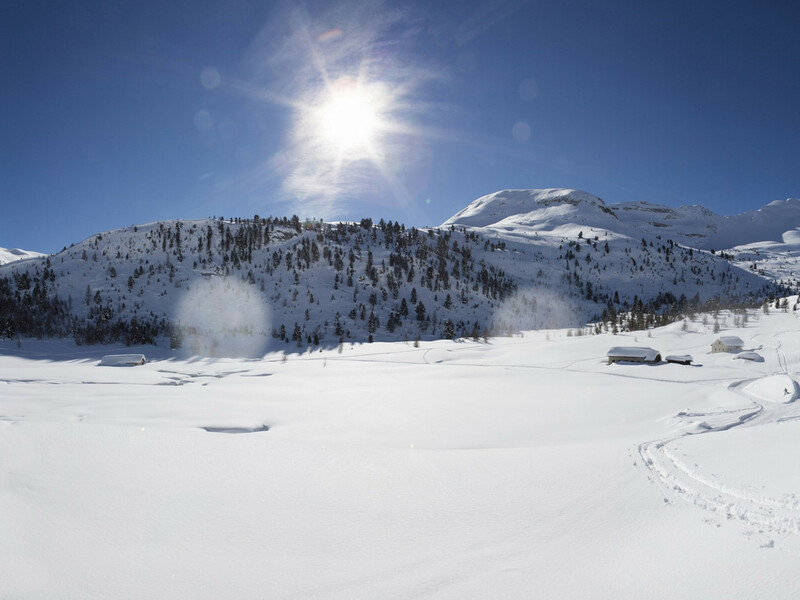 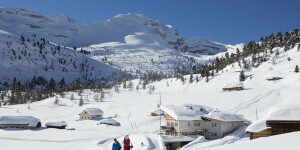 The alpine hut can be easily reached from San Vigilio di Marebbe, Alta Badia and Cortina d'Ampezzo. 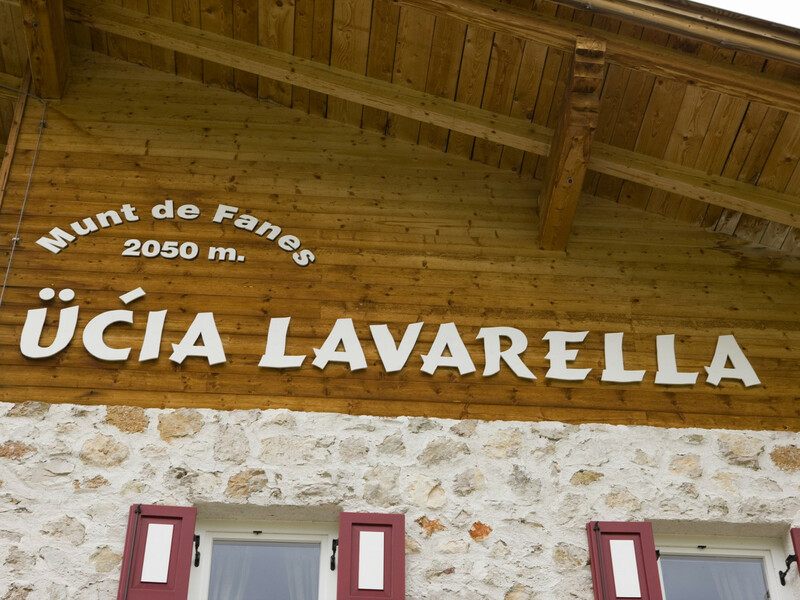 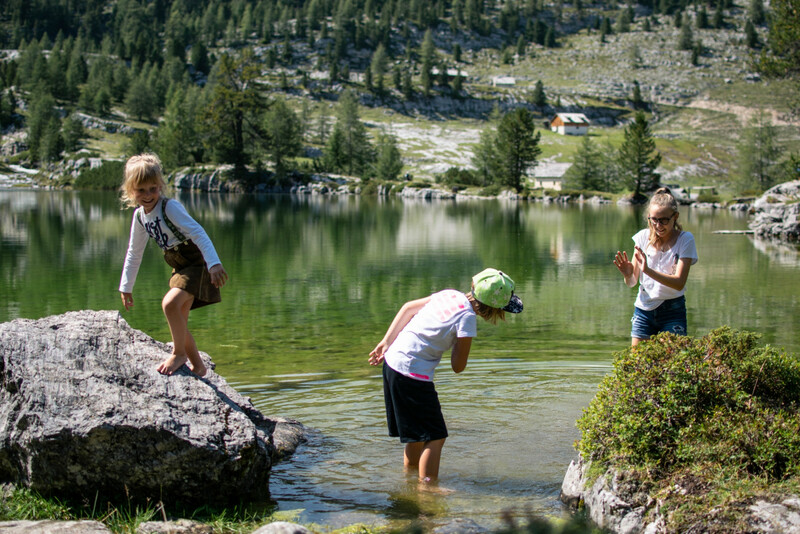 The Lavarella mountain hut is located at 2.050 m above sea level, in the vicinity of the enchanting Lé Vërt (green lake) of the famous and ancient Ladin legends of Fanes. 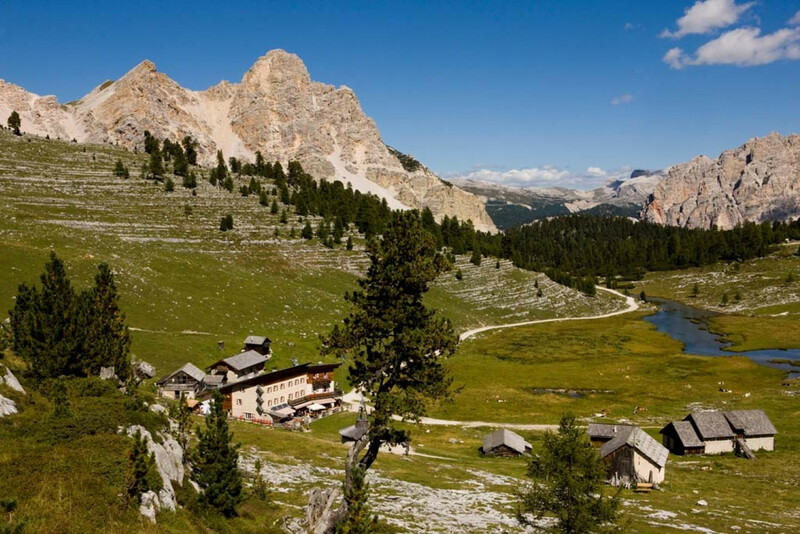 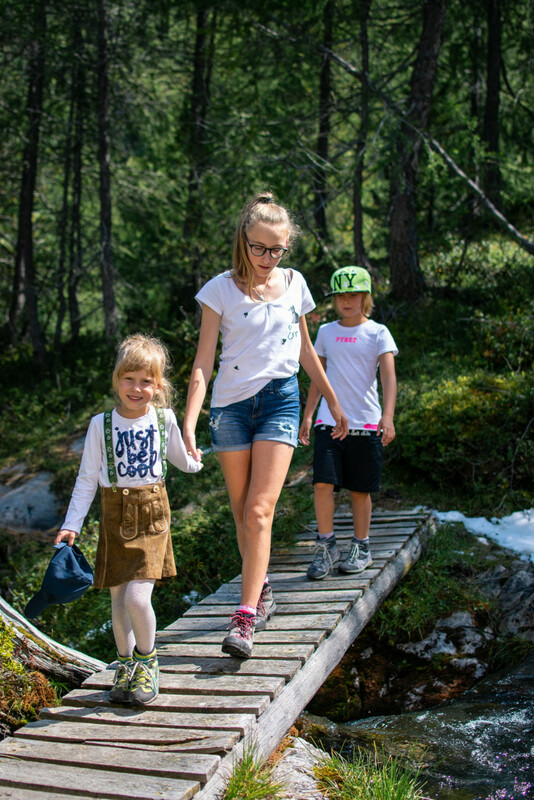 At the heart of the Dolomites UNESCO World Heritage Site, it makes an ideal starting point, transit stop and goal of a great deal of trekking itineraries, mountain bike tours, hiking and climbing tracks, snowshoe excursions and ski touring trails. 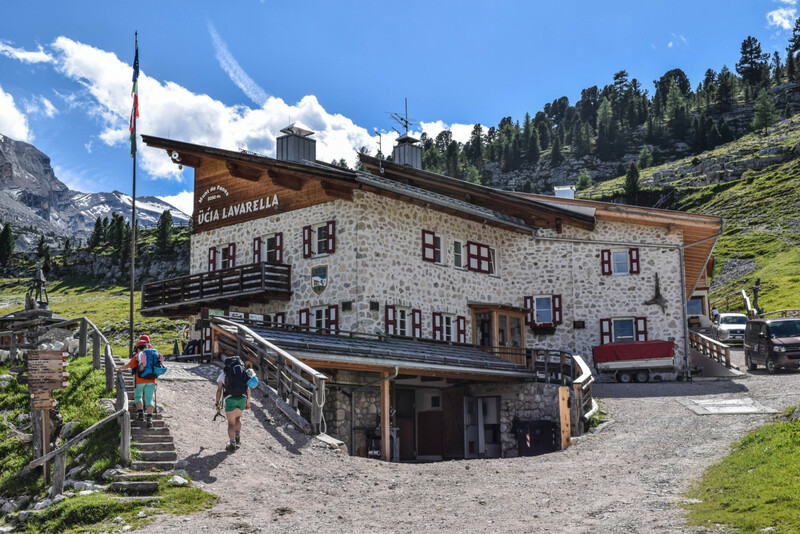 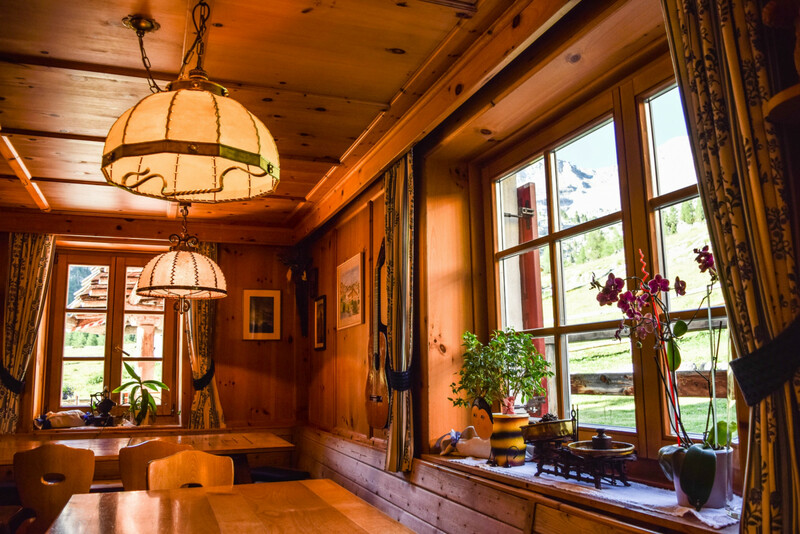 Our mountain lodge is a refuge of comfort and well being amid the pristine natural landscape of the Fanes high plateau, far away from the traffic and noise of the towns. 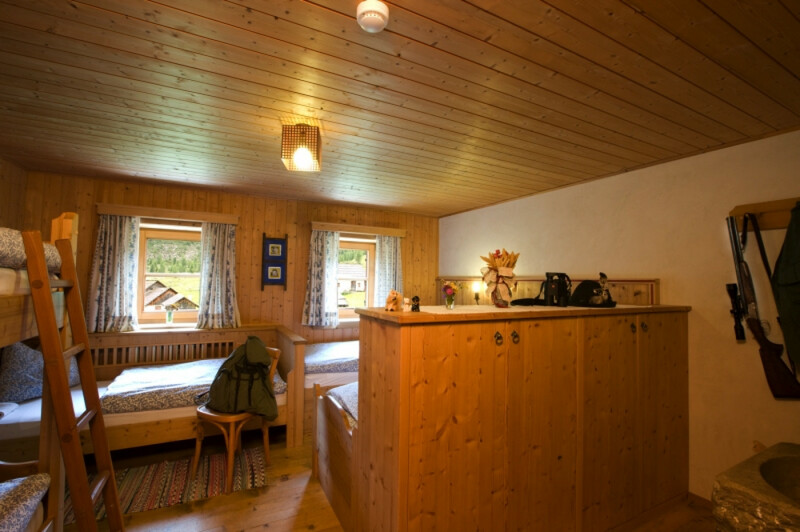 The comfort of the hut makes it an ideal resort for every kind of holiday: for sportsmen, hikers, bikers and families with children alike. 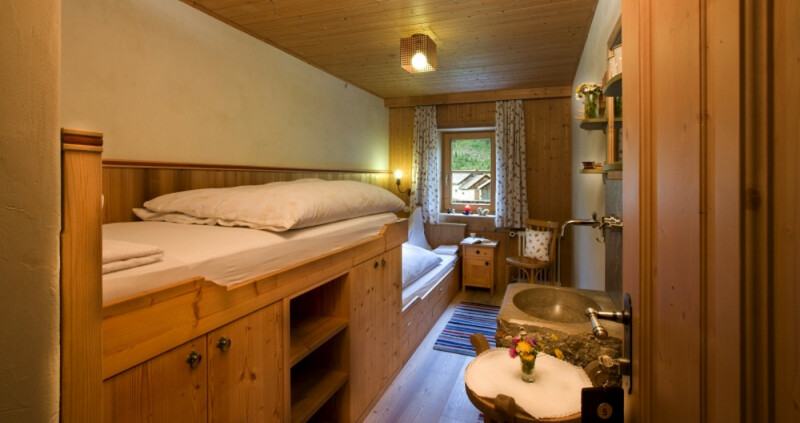 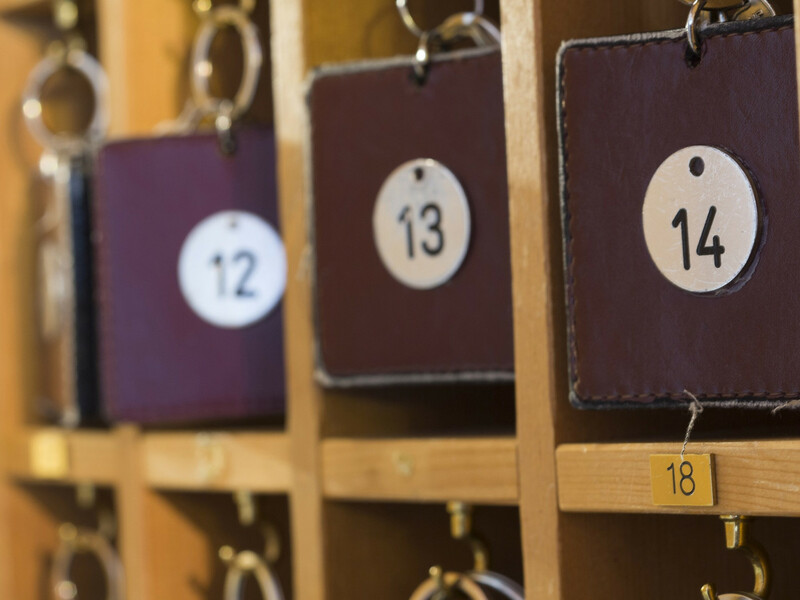 We offer various accommodations for your overnight stay in the natural park: comfortable private rooms and dormitories with 2, 4 or 10 beds, with bed and breakfast or half board service. 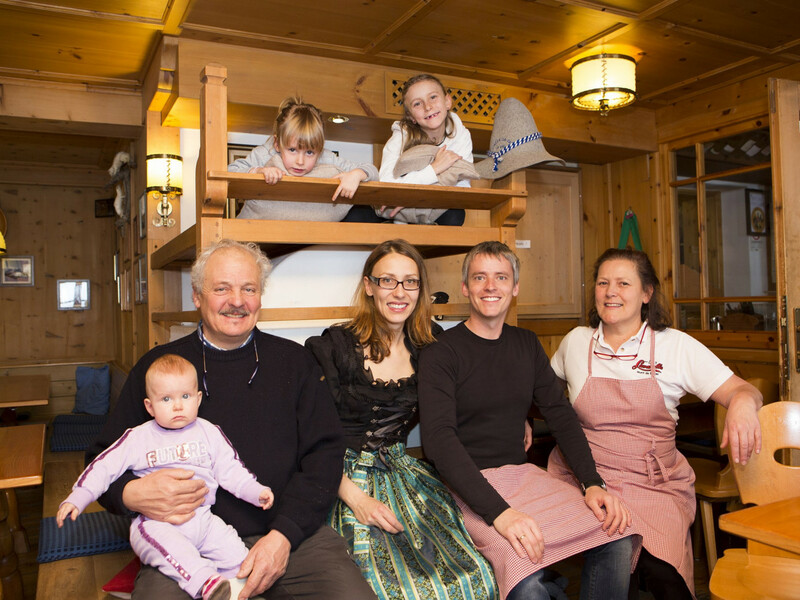 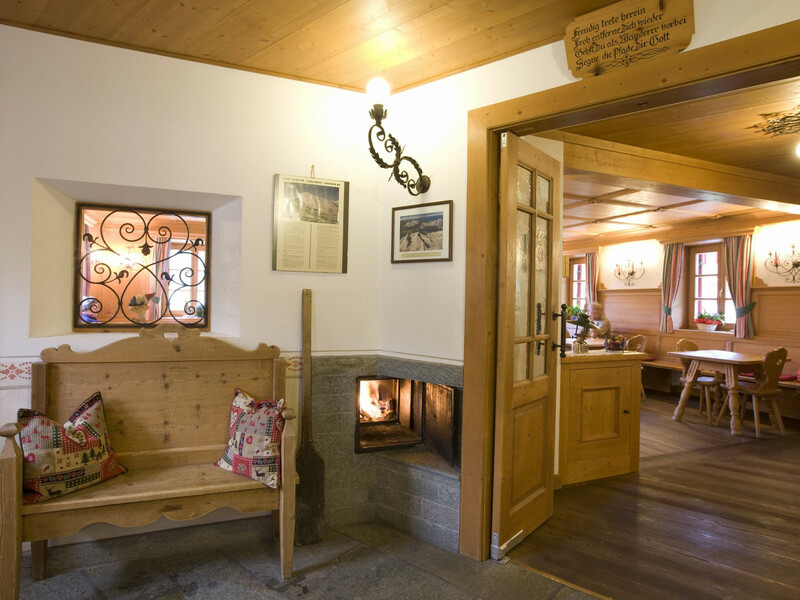 For lunch and dinner you can taste the delicacies of our regional Ladin cuisine of South Tyrol. 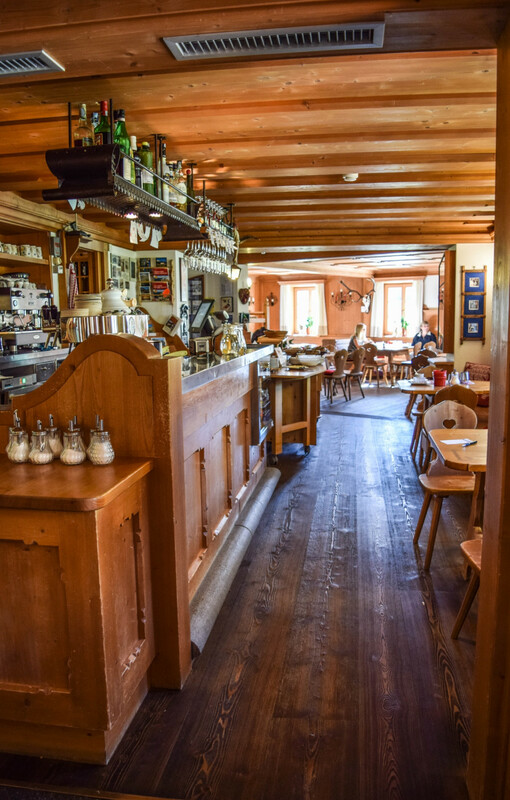 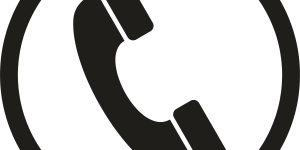 We put great care in the cooking process, making use of fresh and natural ingredients. 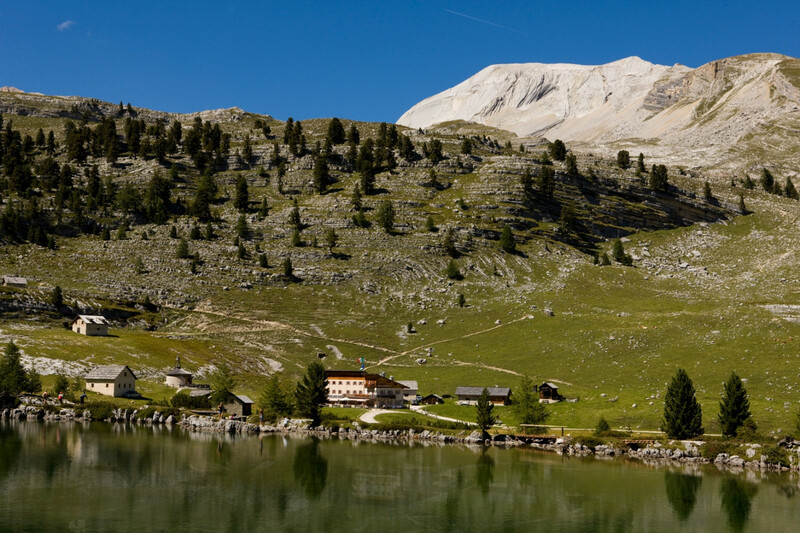 The Fanes Sennes Braies natural park is an oasis of peace and unspoilt nature. 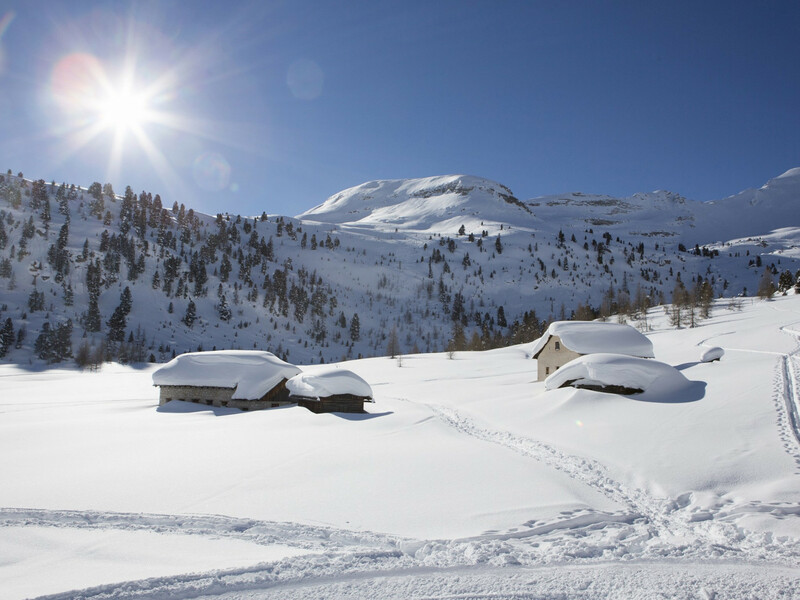 Here you can also try a whole new unforgettable experience: enjoy an outdoors finnish sauna with a view on the most beautiful Dolomites peaks of South Tyrol. 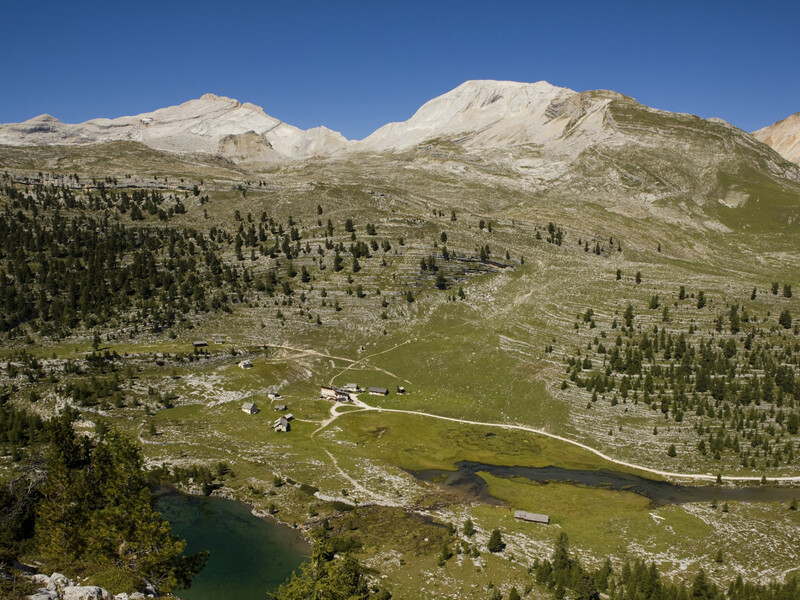 Become one with nature in this green mountain Eden. 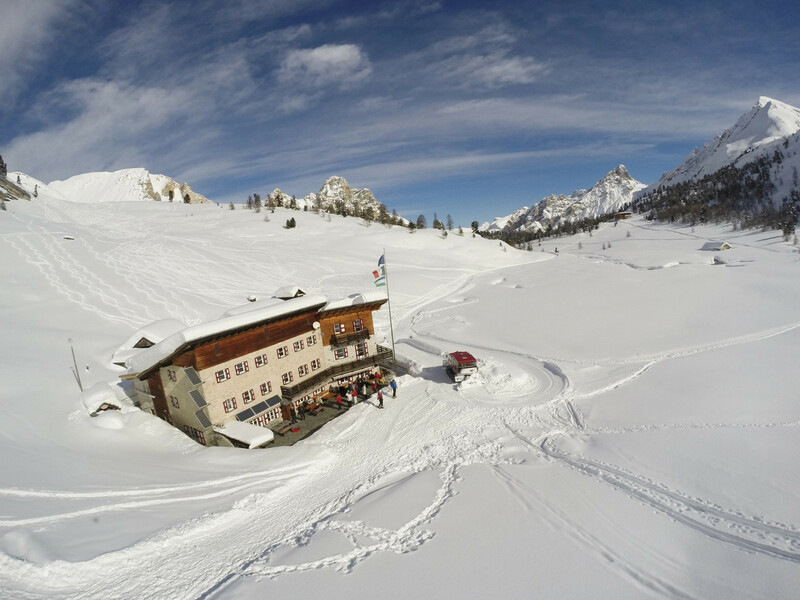 Discover the Fanes Sennes Braies natural park with us, at the Lavarella mountain hut of San Vigilio di Marebbe. 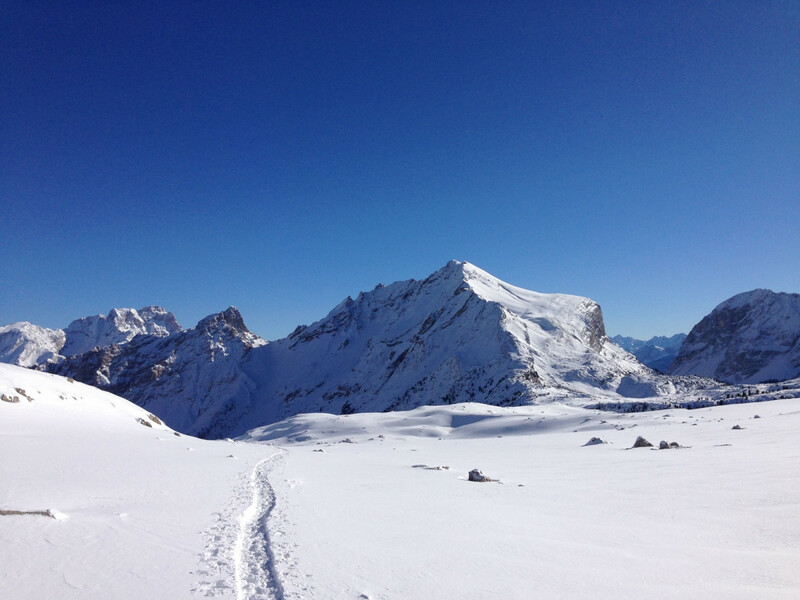 We are looking forward to your visit, in summer and in winter.